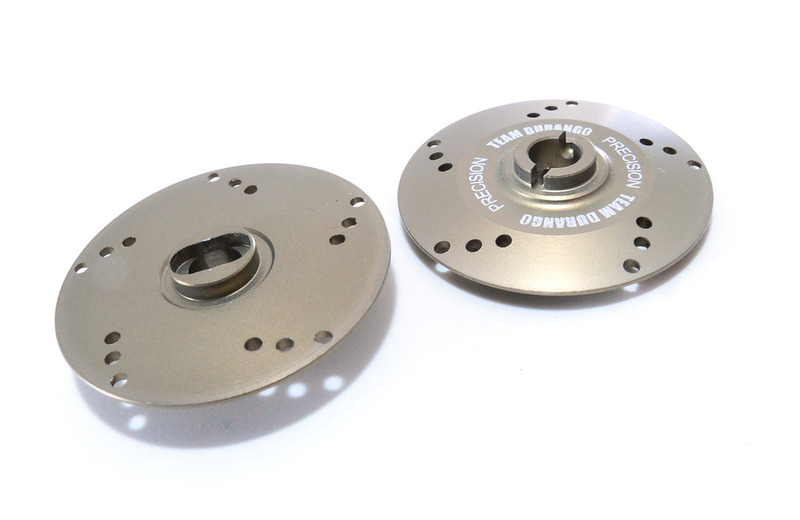 Team Durango are experts at creating the very highest quality racing products. 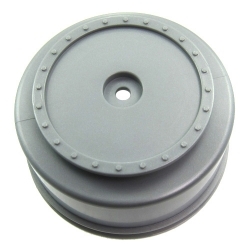 Team Durango option parts are the perfect way to upgrade your Team Durango vehicle. 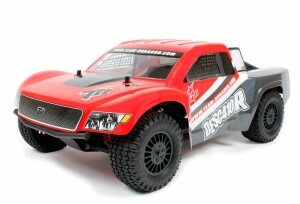 The DESC210 Race Ready RTR from Team Durango is an out-of-the box racing Short Course truck. 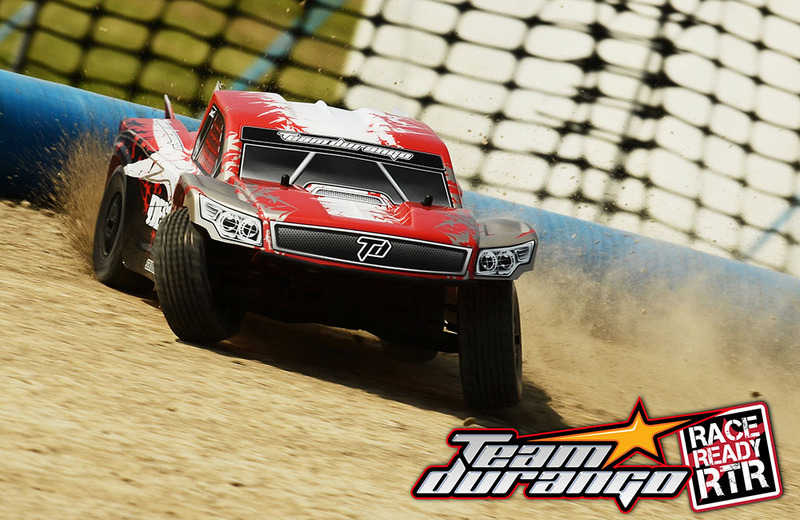 World Champions Team Durango are Serious About Racing and now, after months of development and testing, we are proud to bring you our Race Ready RTR 2WD off-road SC truck. 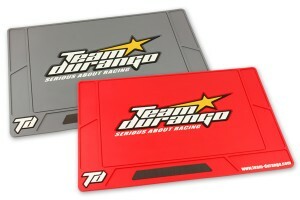 The Team Durango pit mat is a large-size – 620 x 420mm and is suitable for both 1/8 and 1/10 scale cars. Sunday the 24th April 2011 saw the first of the 6-round Short Course national series kick off at the all-weather Astroturf track at Silverstone RCMCC. In the 4WD class, Team Durango driver Stuart Harlow dominated qualifying – taking all four rounds for the TQ spot and first on the grid. 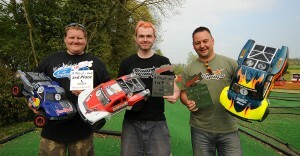 Jimmy Storey placed 2nd on the grid with the DESC410R, with Terry Atkinson 4th on the grid with yet another DESC410R. 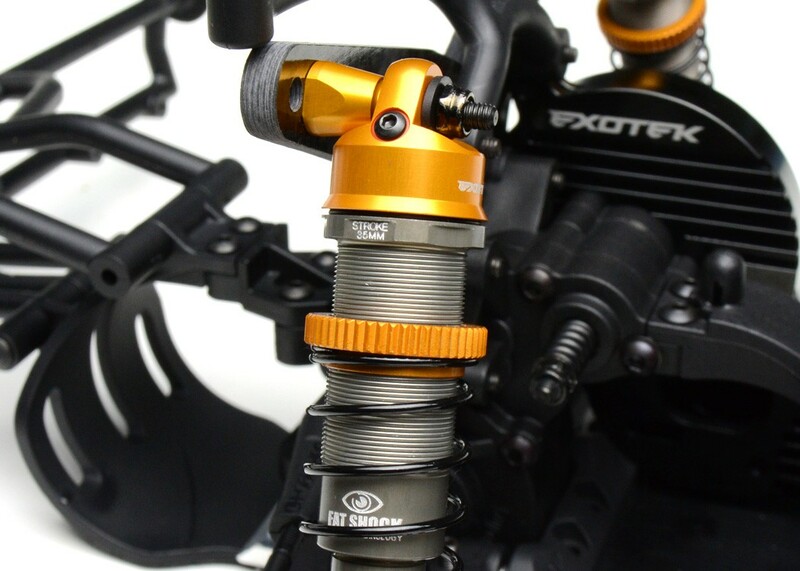 Team Durango shows how to build their DNX408 Shocks. 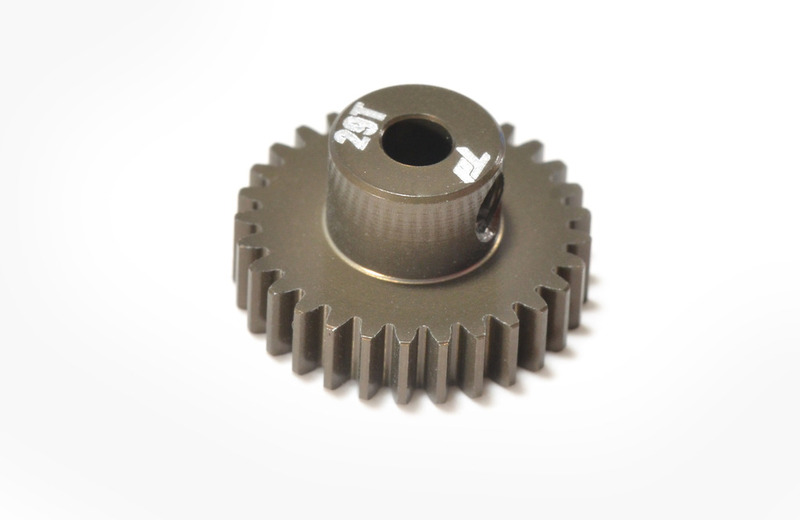 Shock absorbers are what keep your DNX408 glued to the track so getting them built ‘right’ is important to get the best handling car. We polled some of our experienced team drivers for information on how they build their shocks so we could write a little guide to cover some of the areas where doing things the correct way can make a difference. Built to win on the race track, the new DESC410R is built FAST and is tough enough for the rigors and excitement of 4WD Short Course racing. Extensively tested by the likes of multiple World Champion Brian Kinwald the DESC410R takes the finest of Team Durango’s design elements, toughness, handling and ability to put the power down on the track where it counts. 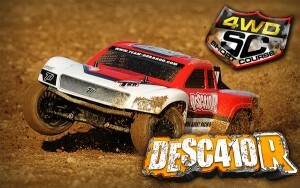 The DESC410R from Team Durango is a truly race-bred 4WD Short Course truck. 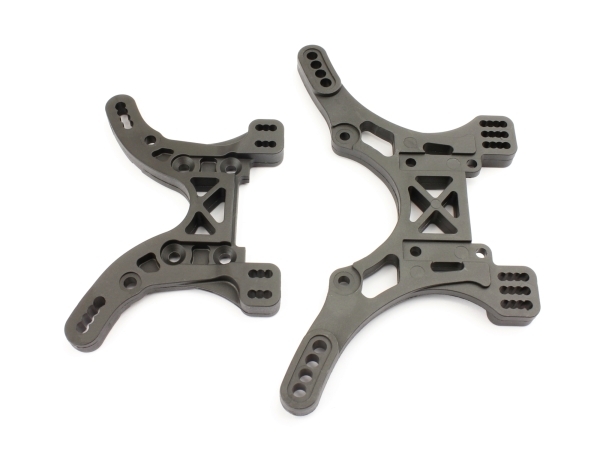 We have taken the fastest elements from our ground-breaking DEX410 buggy, added some new trick designs and components, and created the most race-focused SC truck available.